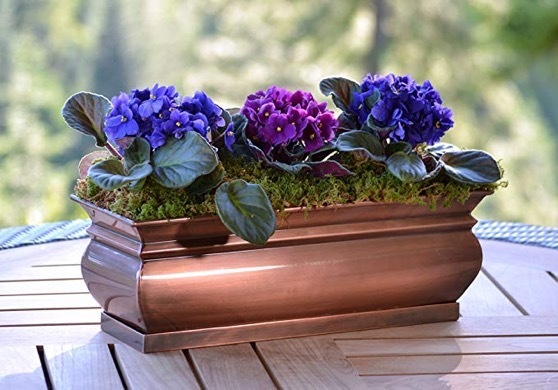 HANDCRAFTED – HOME DÉCOR ACCENT – Stainless steel rectangular planter box with an antique copper hand-applied finish for luxurious appeal. This indoor planter box is current with a timeless feel. Use indoors as an herb planter on a windowsill to connect with the outdoors or place outdoors on your patio, deck, or tabletop. 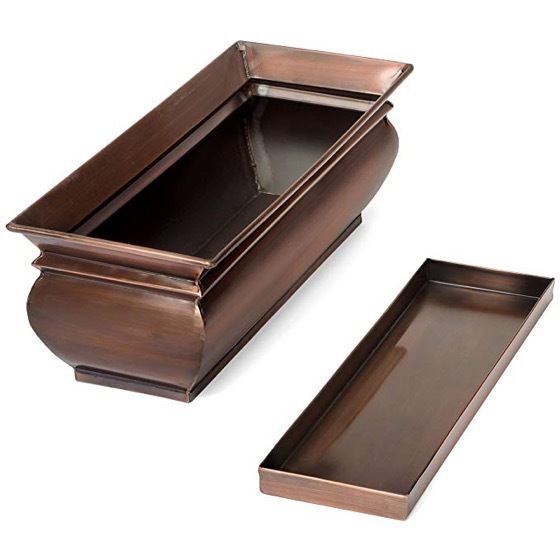 Complete with custom rectangular drainage tray, this home décor accent is designed to add character to your living space. No plants included. NATURE BASED PLANTER FOR ALL SEASONS – At widest outer points approximately 16 inches long by 6 inches wide by 5.75 inches high, this planter garden box will make an eye-catching focal point and impressive statement wherever it’s placed. Sold as a single garden planter, beautiful displayed as centerpieces or multiples lining your dining table. Unique and sturdy, if you’re looking for something memorable, this beautiful window box planter. 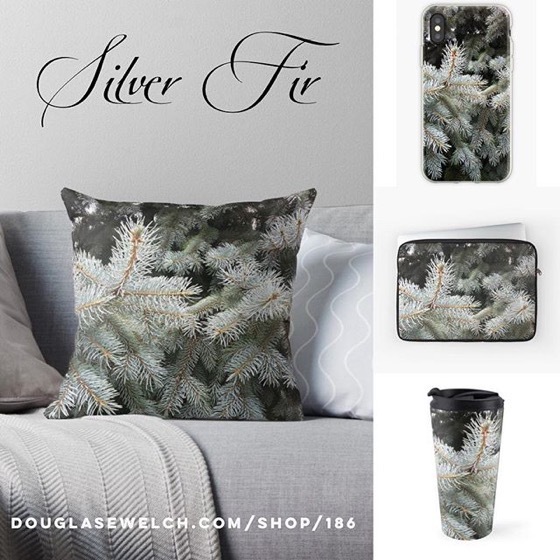 A perfect wedding decoration or birthday gift idea. 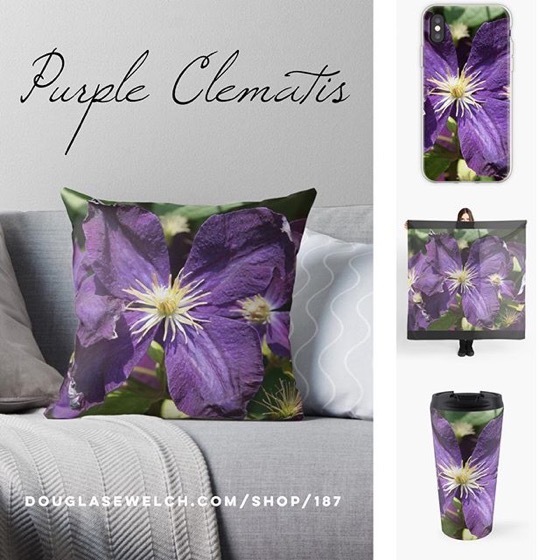 Categorized under: Container Garden Update, Design, Equipment, Garden Decor, Plants, Products.